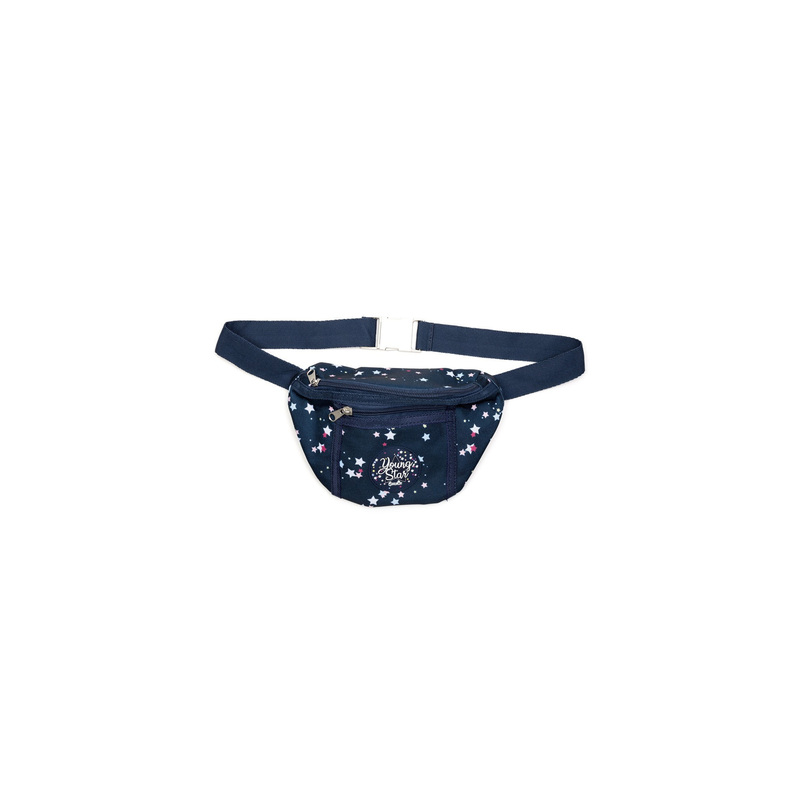 A very comfortable bum bag for kids fastened in waist. It is made of the highest quality material with printed stars. 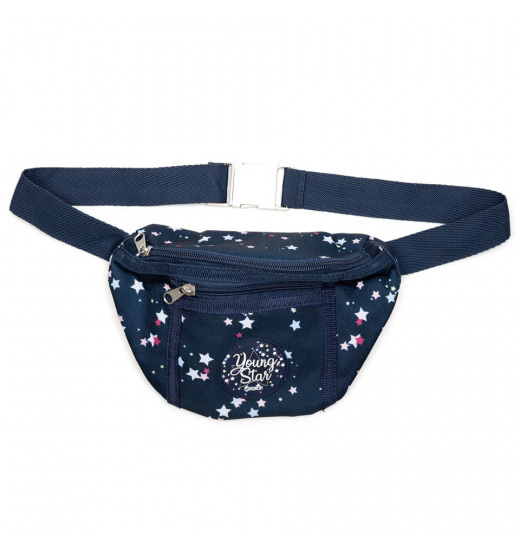 It is comfortable, with adjustable strap and a couple of handy pockets. 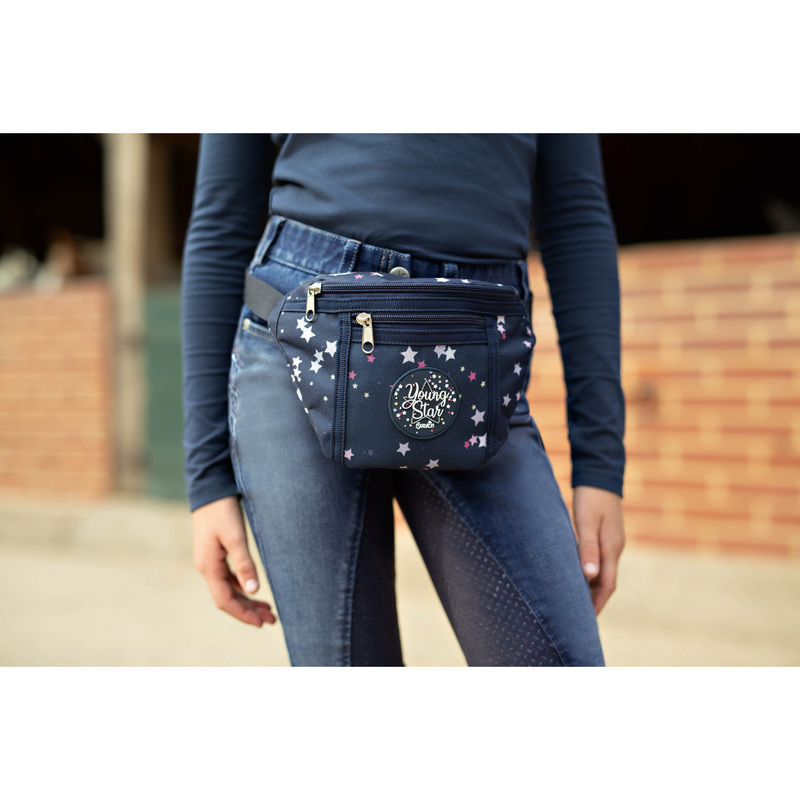 This bag is decorated with a logo of the latest Eskadron Young Star collection. It will be perfect for stable and everyday use.